The Werewolf of London Ultimate Guide Hardback is the premium luxury edition of this title, and comes signed by both authors! There’s no time to waste, the mariphasa will be blooming soon… Universal’s first werewolf movie is a true classic, with a strong performance from Henry Hull and excellent monster make-up providing a fresh angle on the story of monstrous split personalities. Our Werewolf of London hardback guide heads back to Tibet and examines the origins of the lycanthropic monster bandwagon which continues rolling to this day. 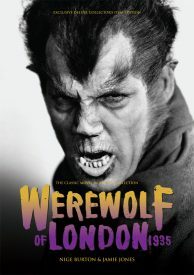 Packed with articles, biographies and analysis, the Classic Monsters Werewolf of London Ultimate Guide Hardback revisits the story of Dr Glendon’s hairy misadventures in style. 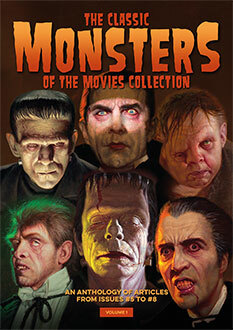 Our lavish full-colour hardcover guide features a wealth of images, still and posters that capture the atmosphere of this horror classic. 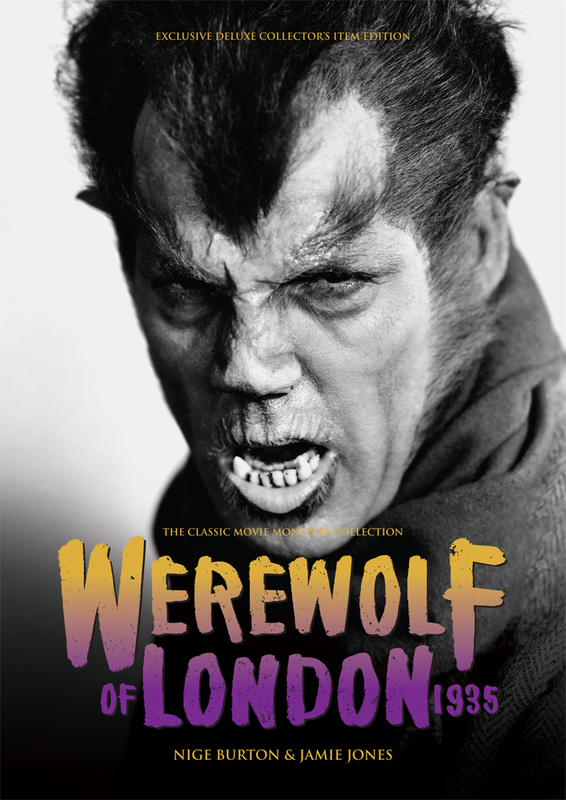 The Werewolf of London Ultimate Guide Hardback is the perfect reason to lock yourself in the lab and rediscover a key part of horror movie history. Don’t miss it!